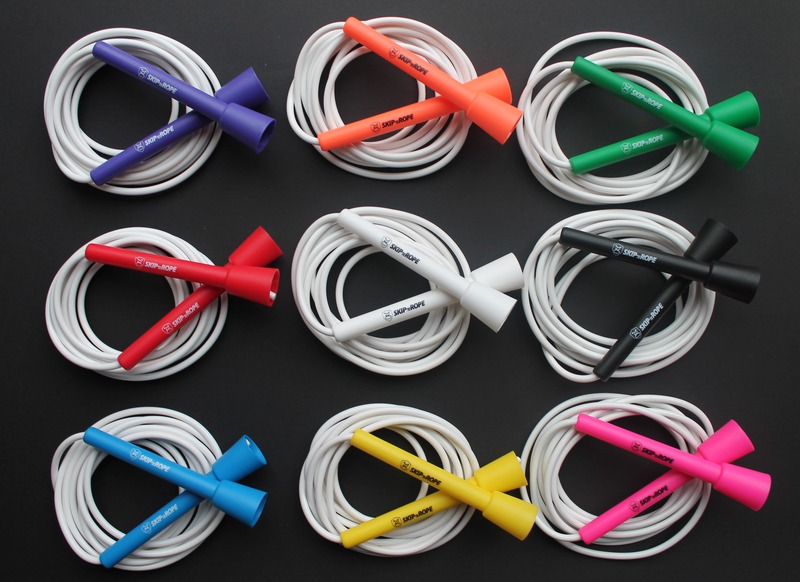 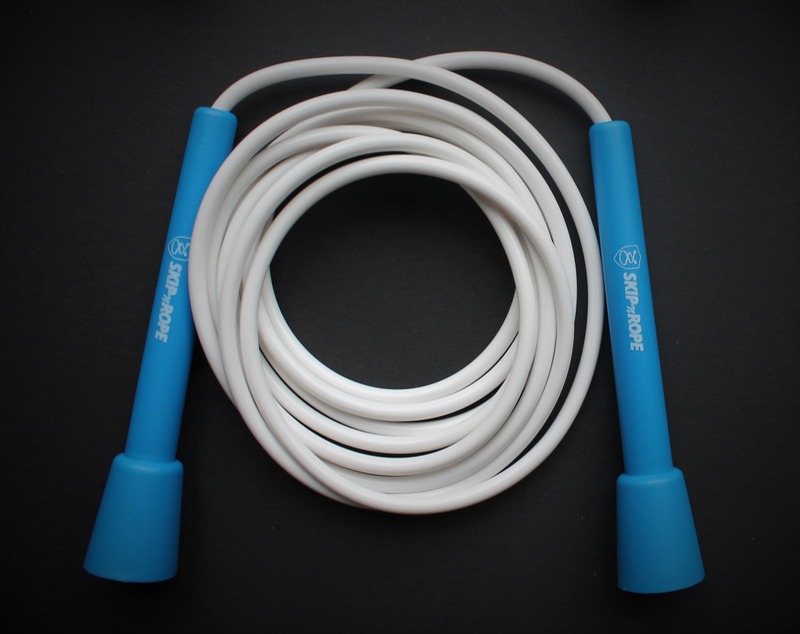 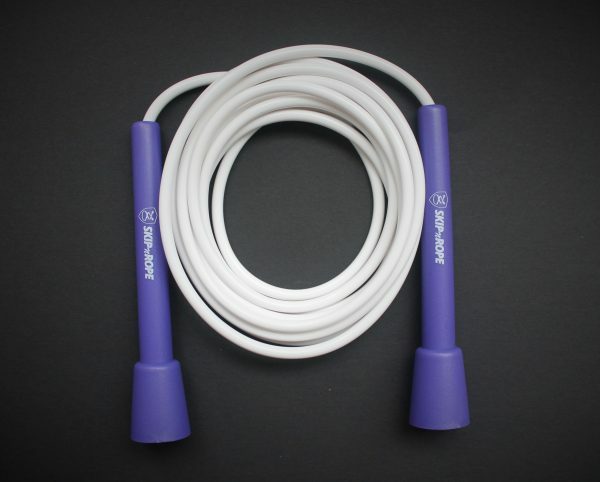 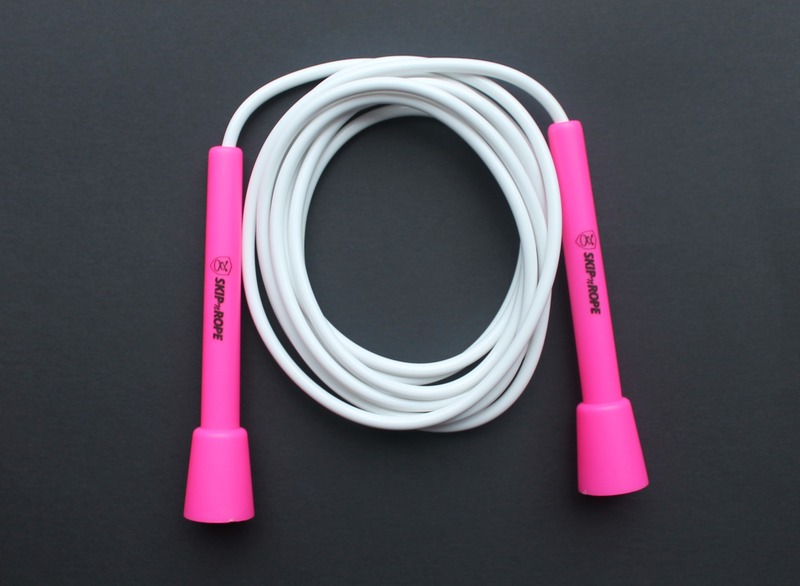 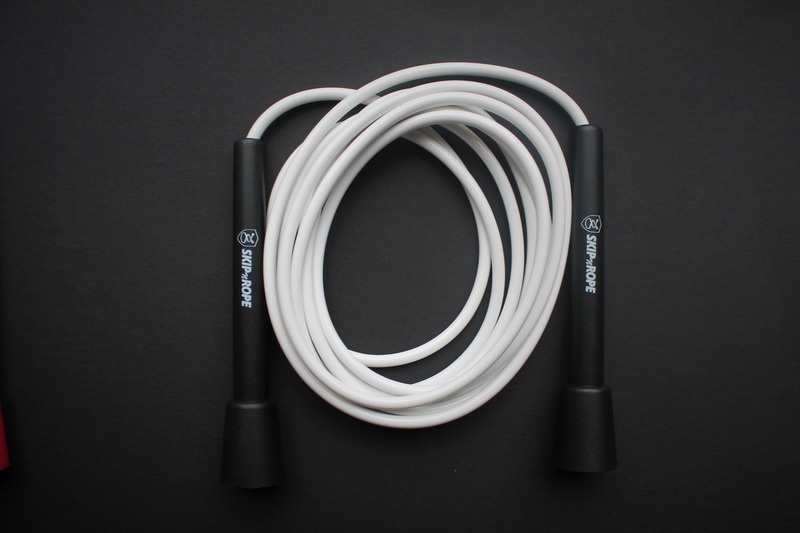 The SKIPnROPE 10ft partner skipping rope. 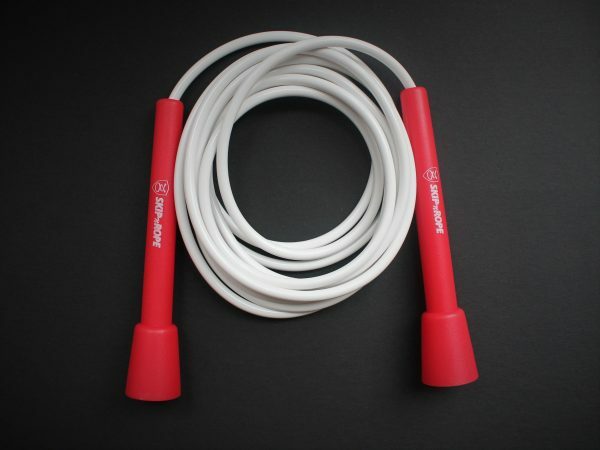 This rope encourages teamwork, the skippers work together to achieve creative skipping skills in perfect harmony. 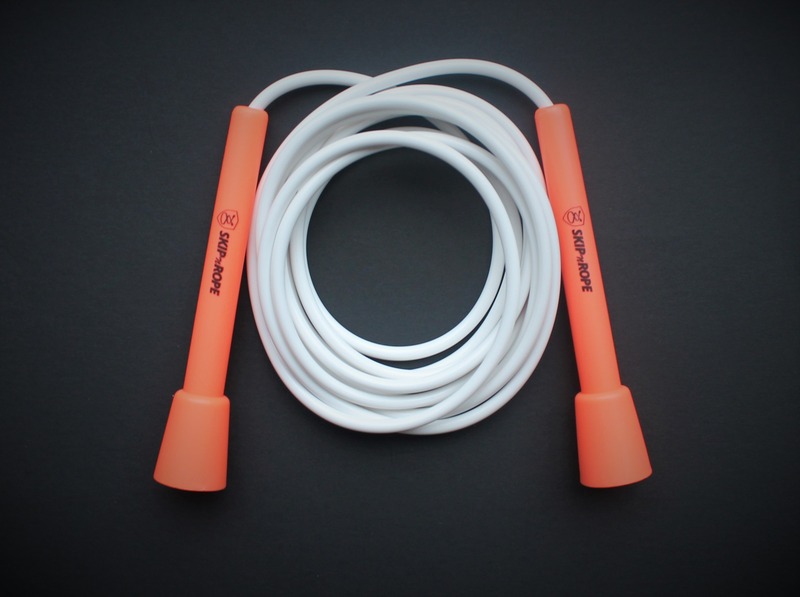 Partner skipping is a fun way to inspire skippers to be imaginative when using the rope together. 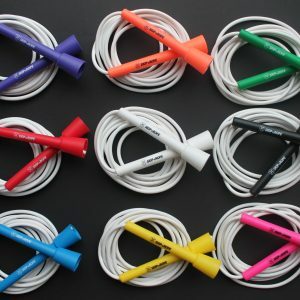 The rope has a 5mm thick vinyl white cord. 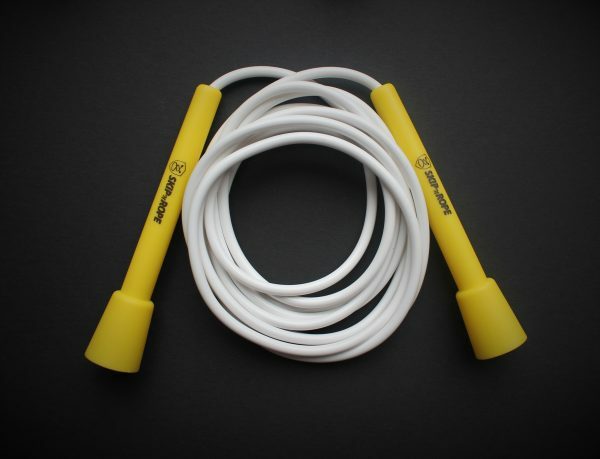 The medium 5-inch handles are used to learn the basics, developing speed and freestyle tricks. 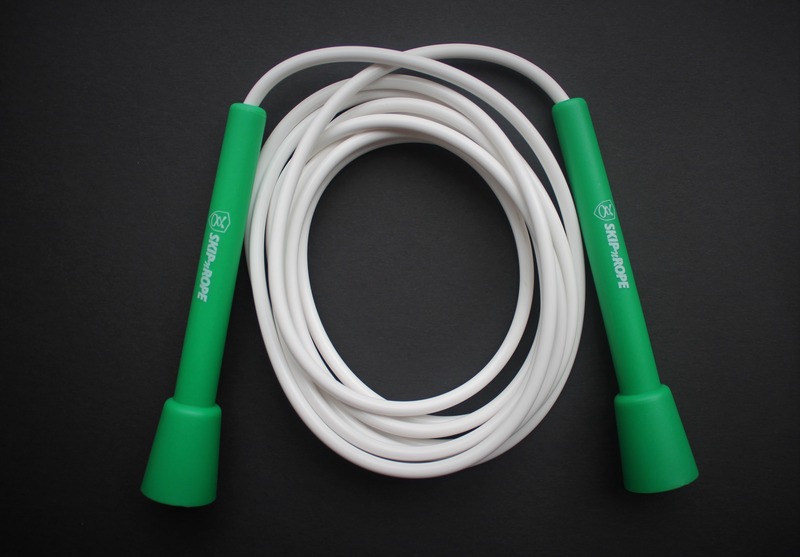 These handles are easy to use, comfortable and are made from PVC plastic. 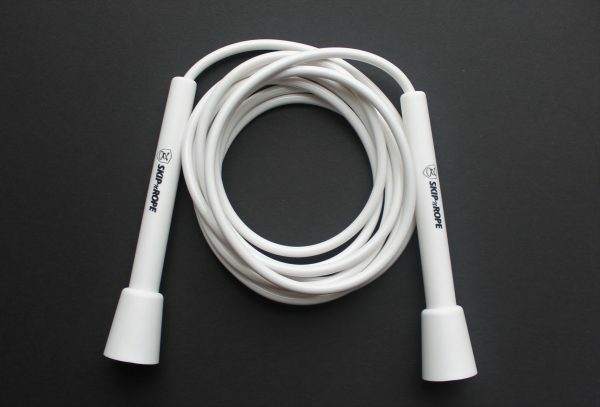 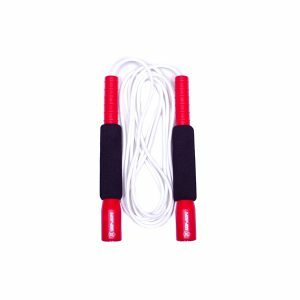 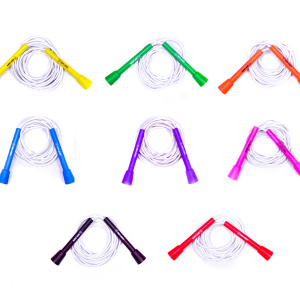 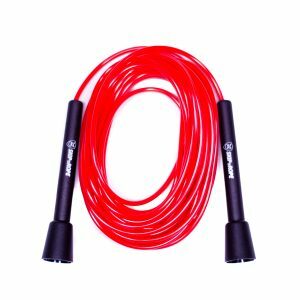 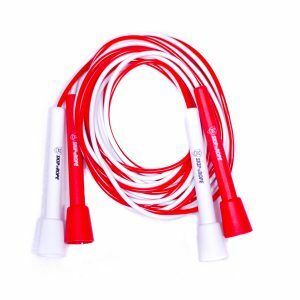 The SKIPnROPE 10ft partner skipping rope is adjustable to different lengths because they are fitted with a plastic adjustable snap lock system. 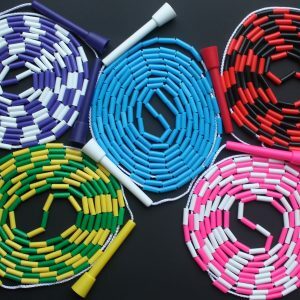 You can skip on many different surfaces such as wooden floors, tarmac, gravel and solid flooring.